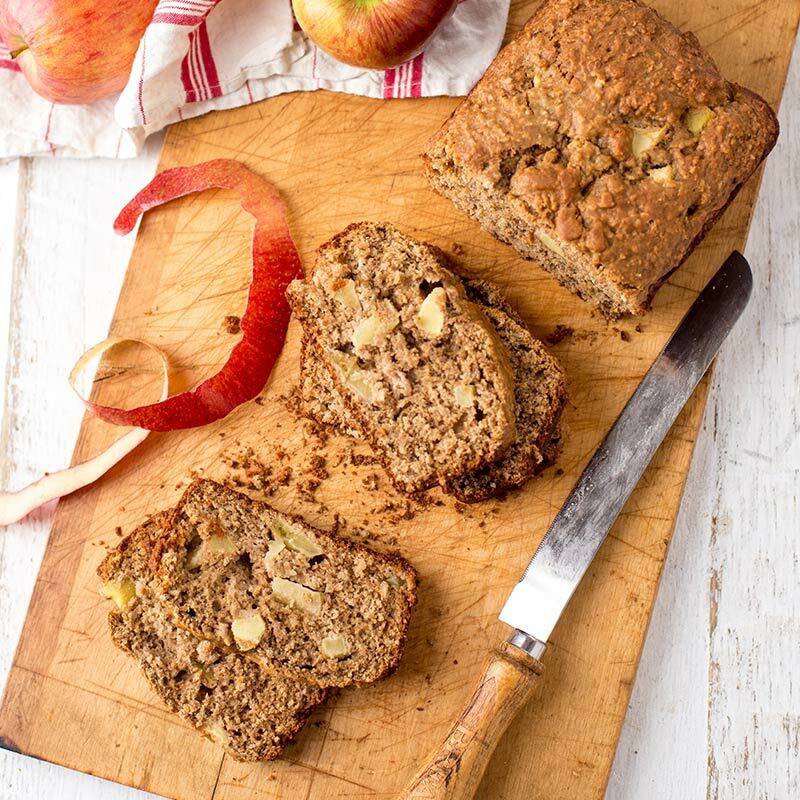 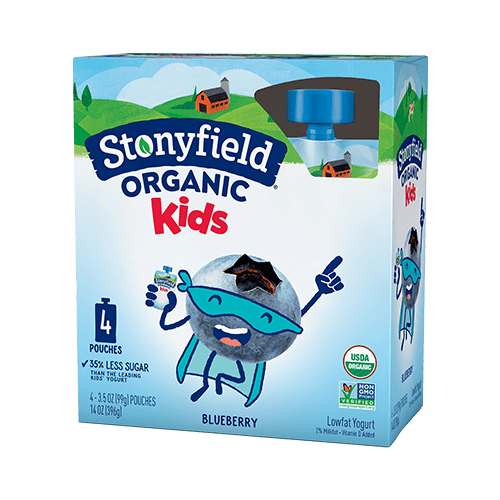 We're working toward less sugar as a company! 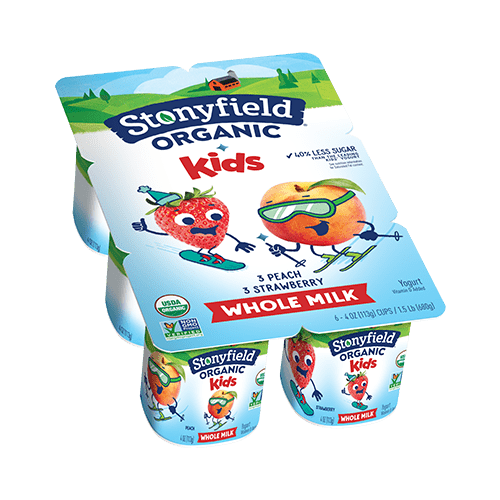 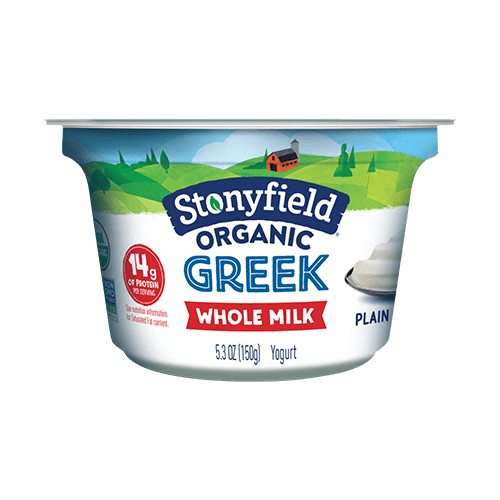 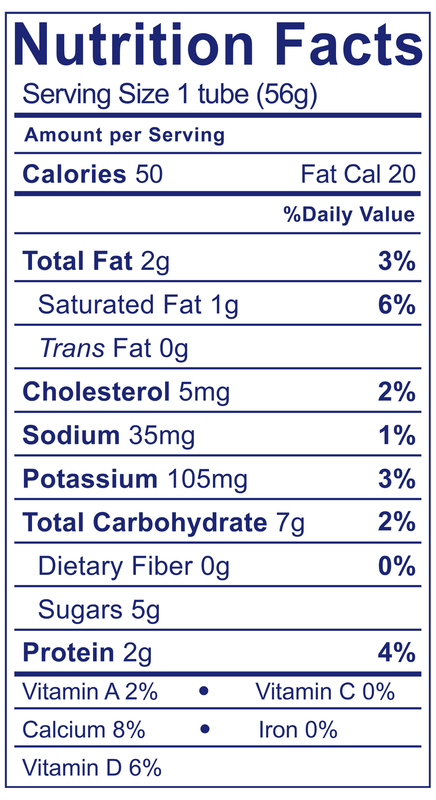 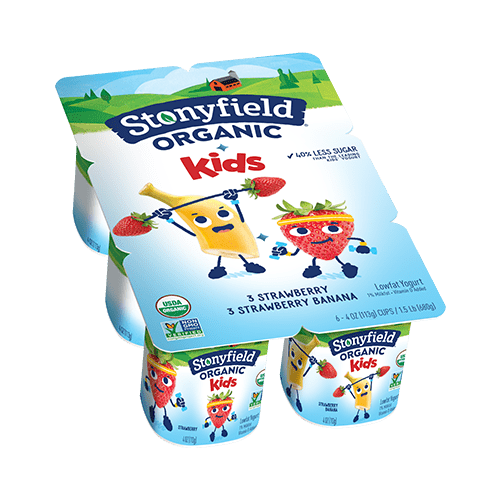 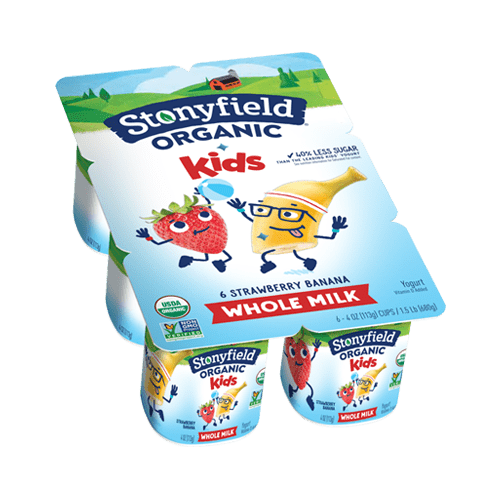 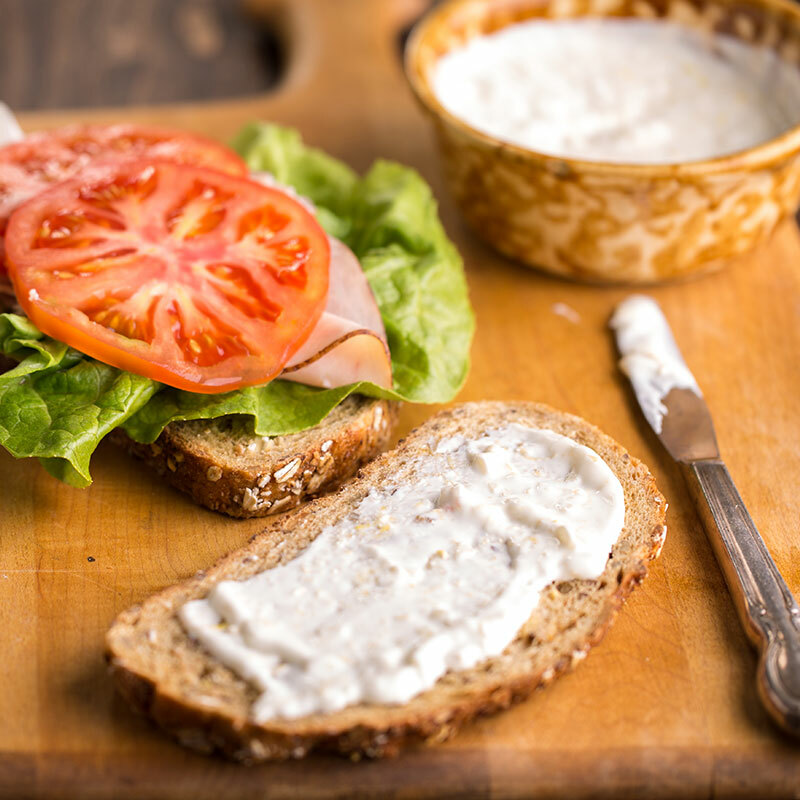 Kids Whole Milk Tubes have 35% less sugar than the leading kids' yogurt, with 2.5g of sugar per ounce compared to 4g per ounce in the leading kids' yogurt. 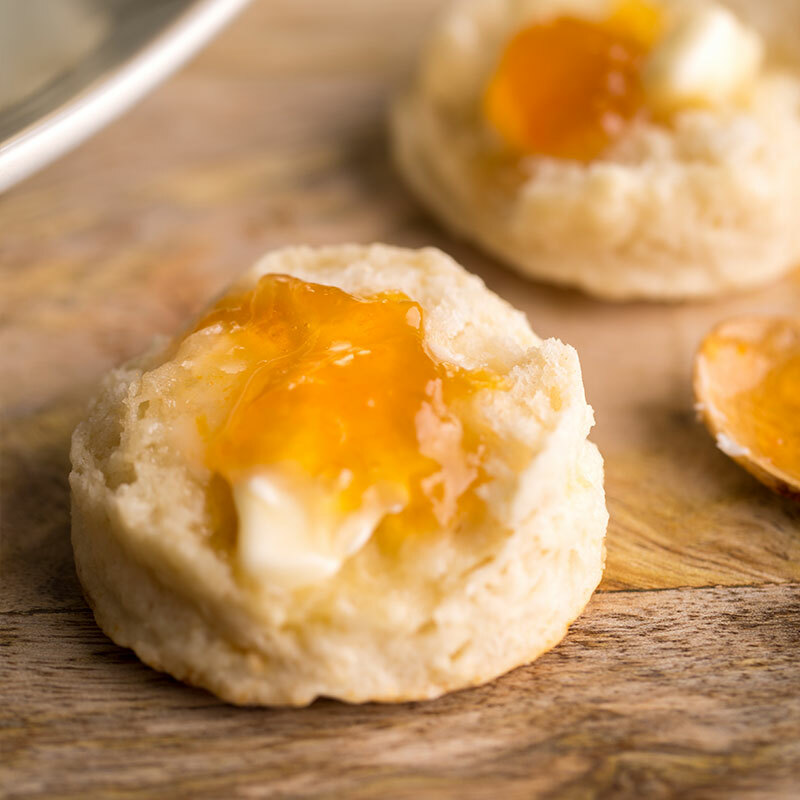 Freeze ‘em, squeeze ‘em—or just grab ‘em and go! 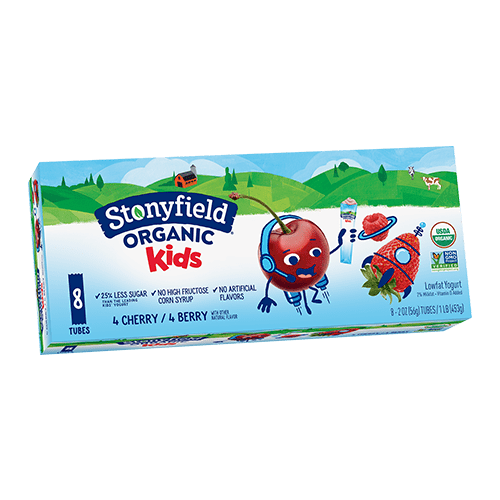 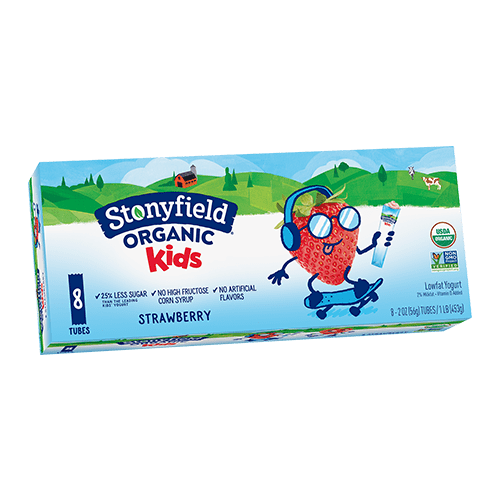 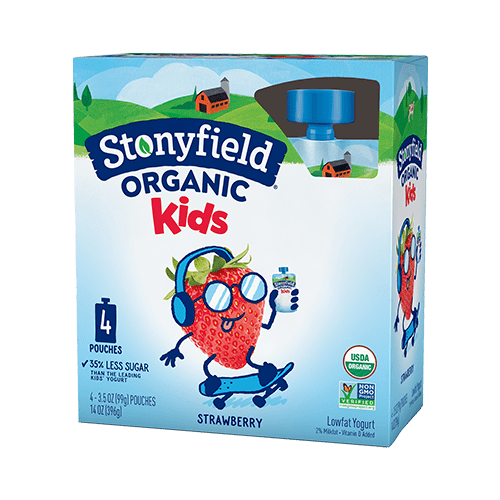 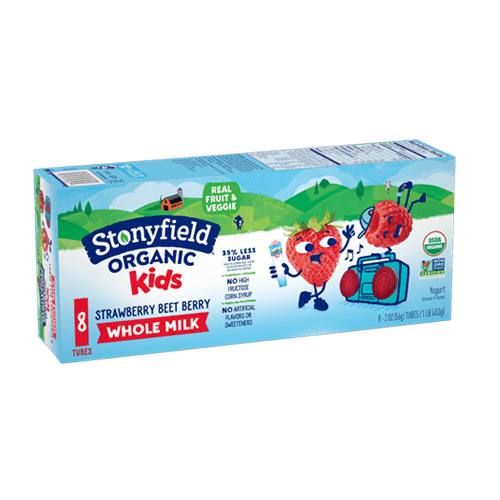 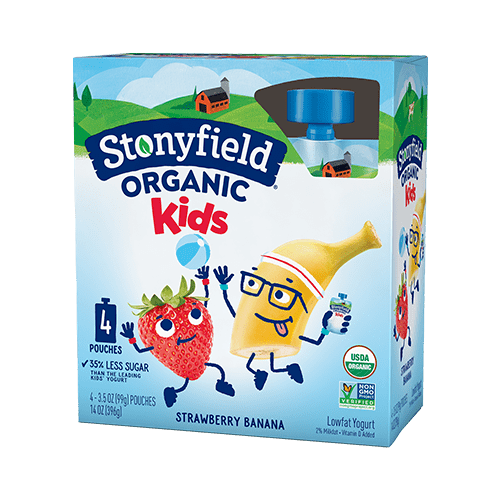 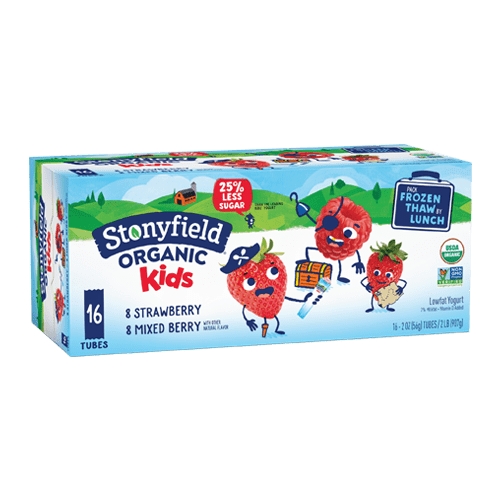 Our organic whole milk strawberry beet berry tubes are a delicious snack anytime! 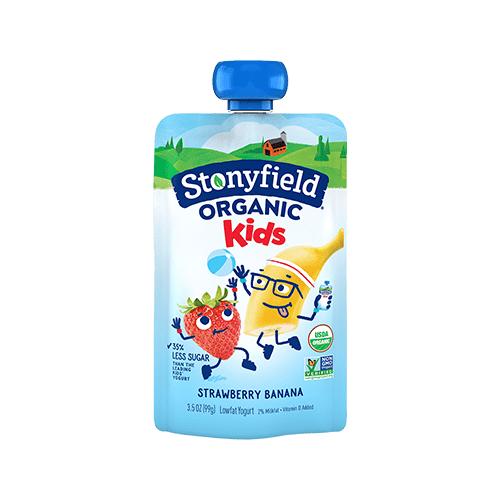 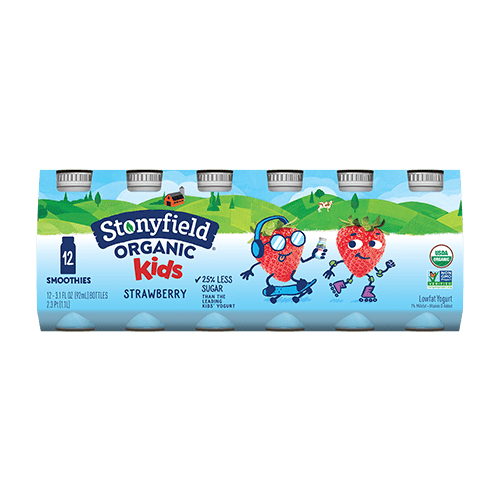 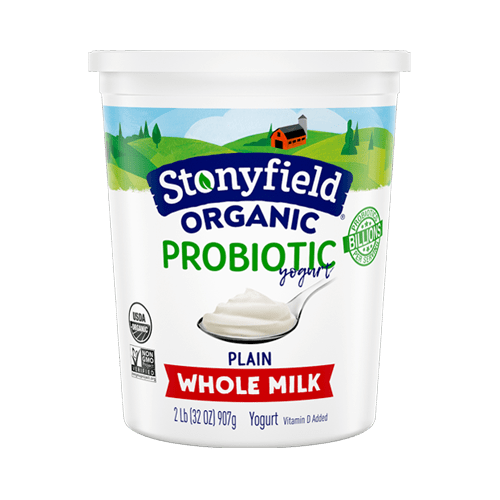 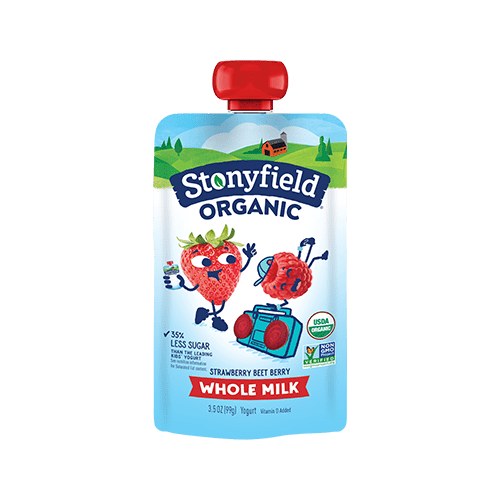 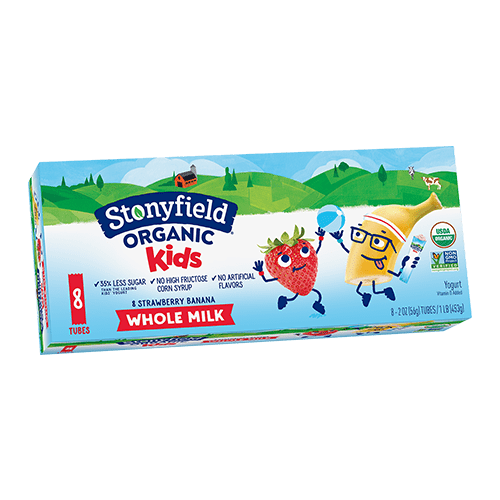 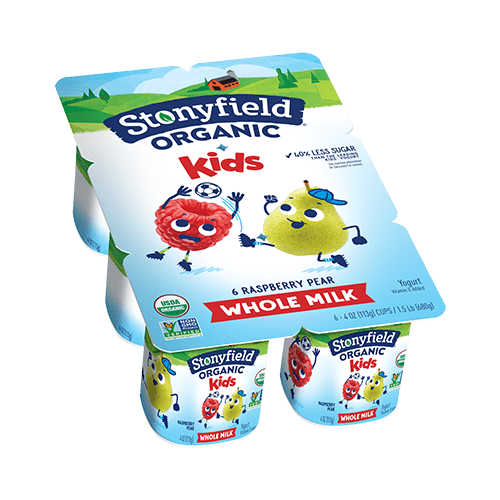 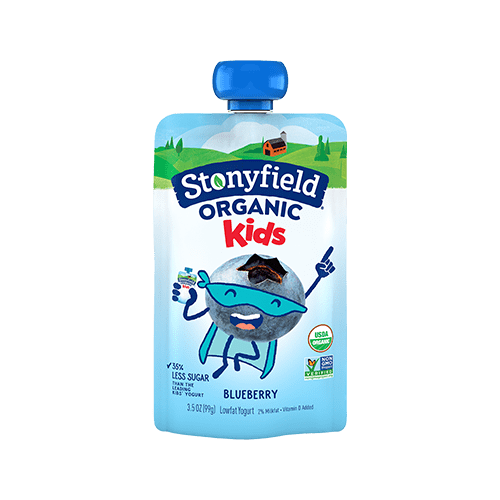 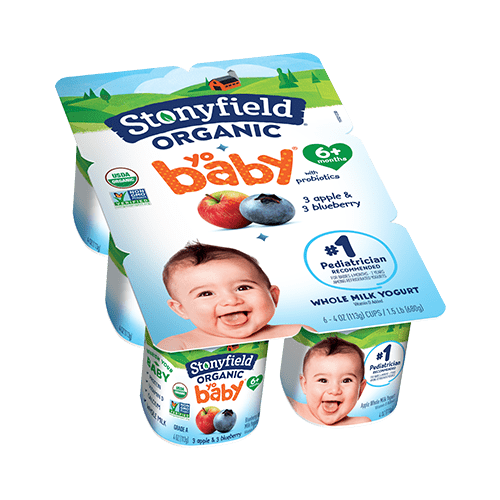 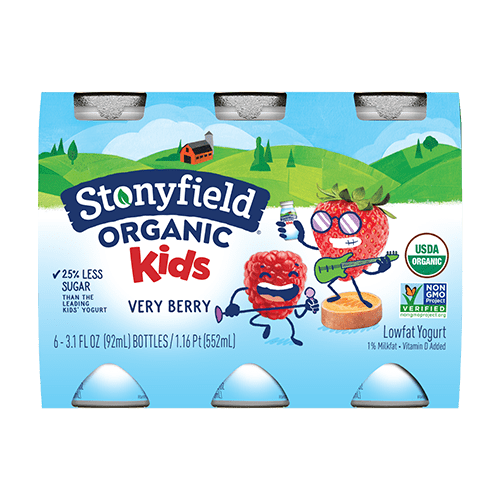 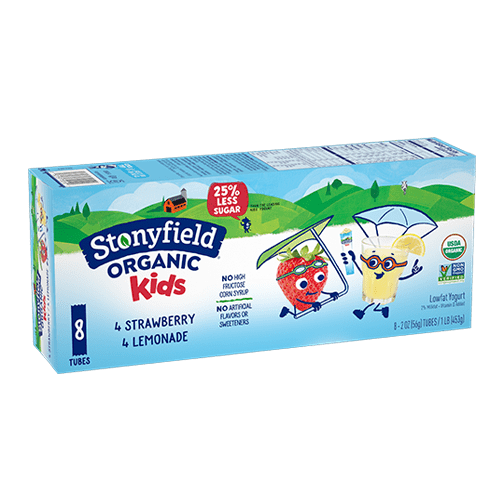 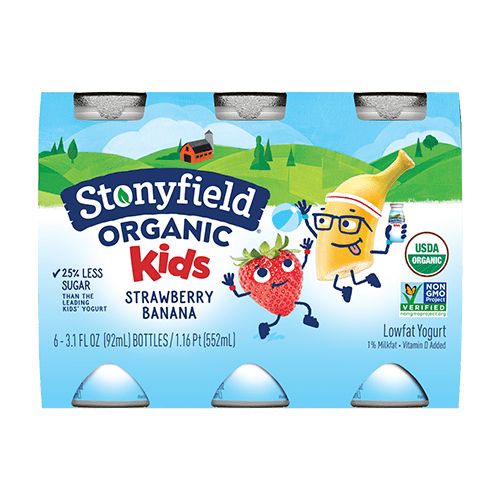 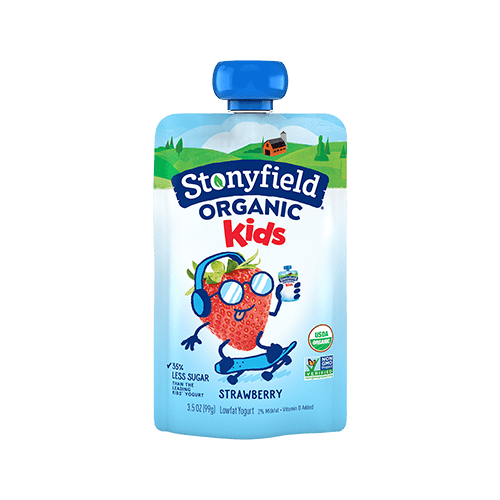 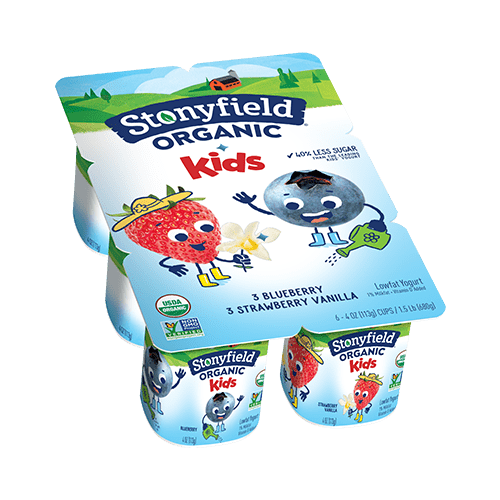 Cultured Pasteurized Organic Whole Milk, Organic Cane Sugar, Organic Corn Starch, Organic Strawberry Puree, Organic Beet Puree, Organic Raspberry Puree, Organic Carob Bean Gum, Natural Flavor, Gellan Gum, Pectin, Organic Fruit And Vegetable Juice Concentrates (For Color), Vitamin D3.